Pfungstädter. 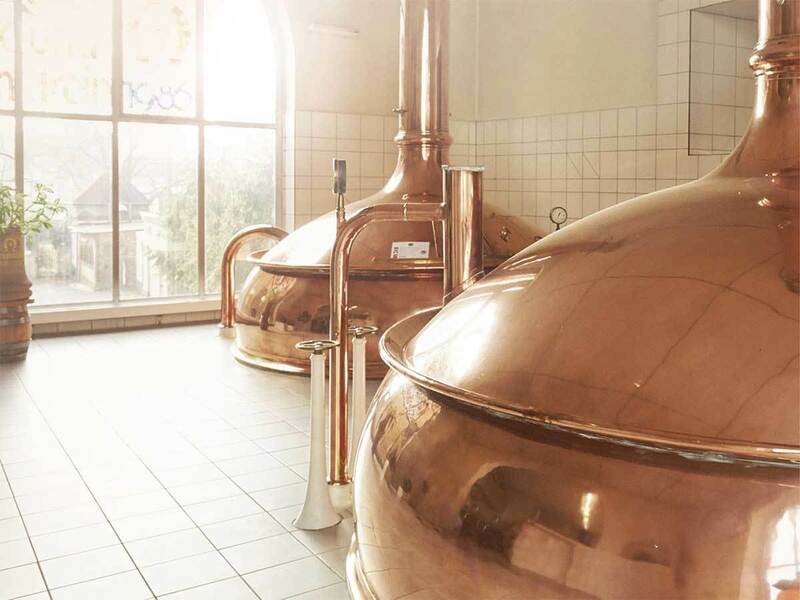 The beer makers: our brewery. 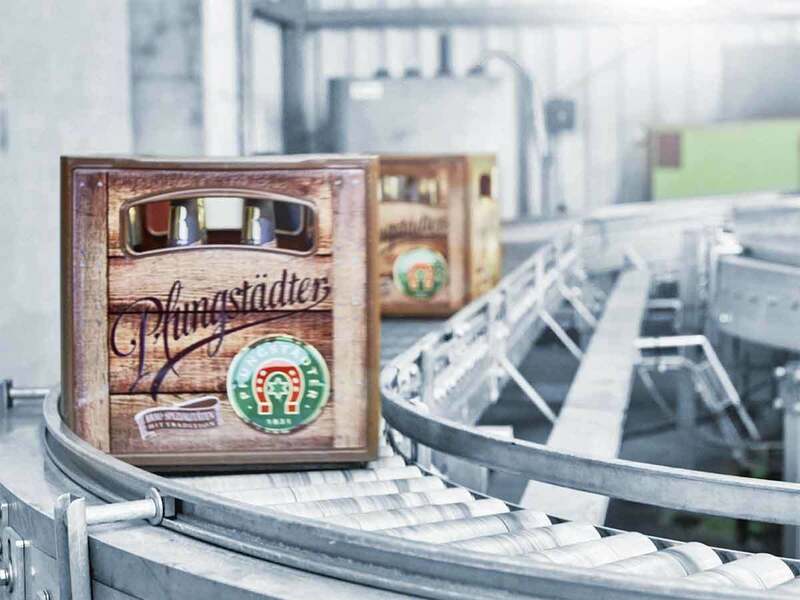 Pfungstädter is the largest private brewery in Hessen, and it has been family run since it was founded in 1831. 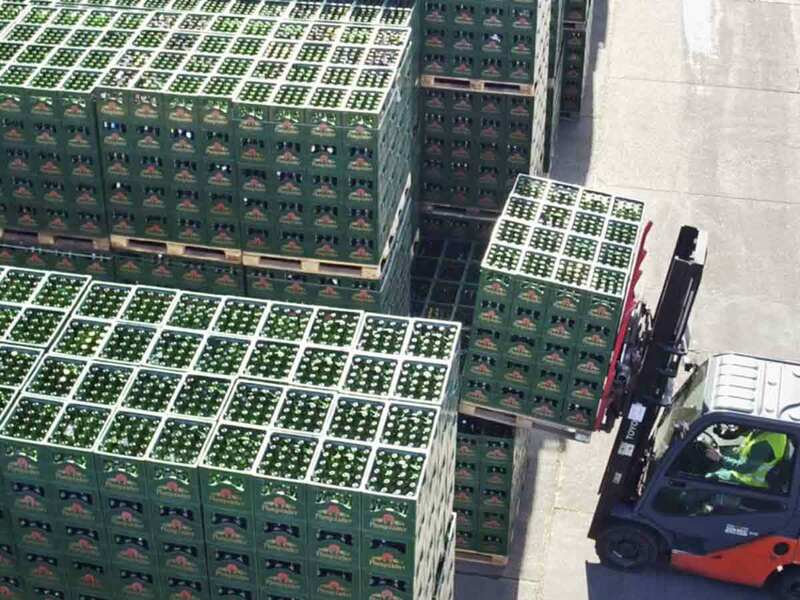 The combination of tradition and innovation, as well as our attention to detail, are what make our brewery so unique and our beer so popular. 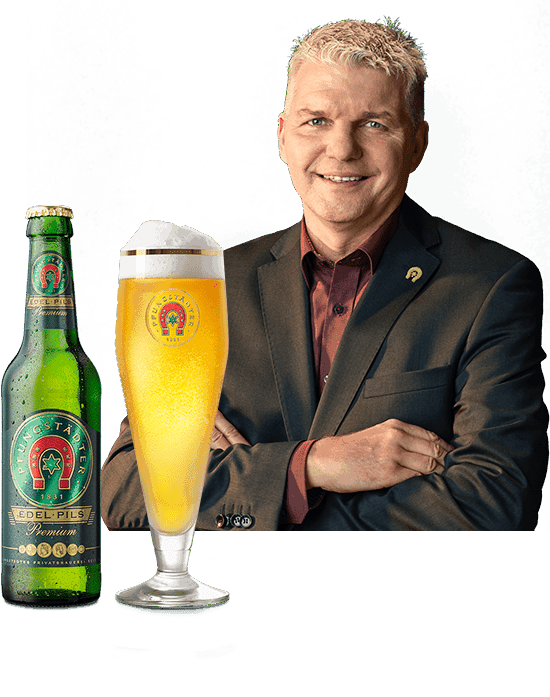 The trust we place in our staff and the commitment of each individual make Pfungstädter what it is: a successful brewery company with over 100 employees, a beer output of around 250,000 hectolitres and a large selection of beer types. The hearts of the beer makers beat in our brewery. Here, the whole force of Pfungstädter can be felt.